Part of the reason for me being so busy of late we that I had to 'get ahead' at work so I could go on holiday. 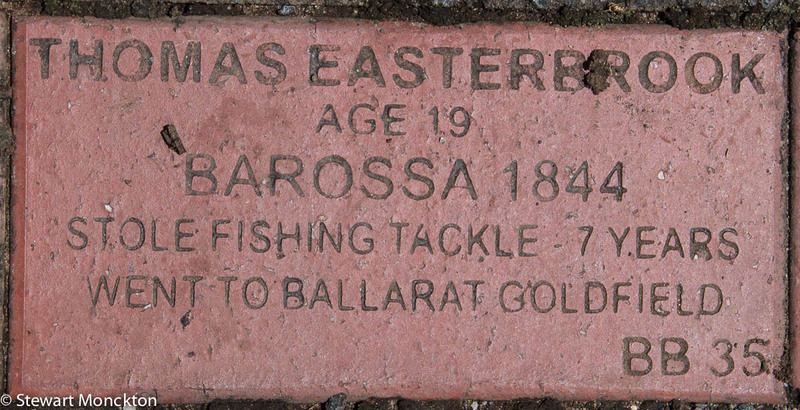 So, get ready for some posts from Tasmania, Australia's Island State. 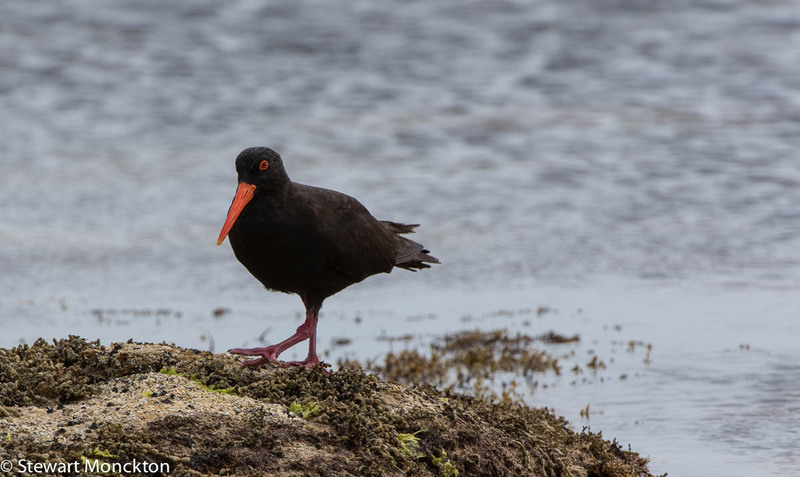 I have posted images of Sooty Oystercatchers before, but they are such a splendid bird I feel obligated to post some more! 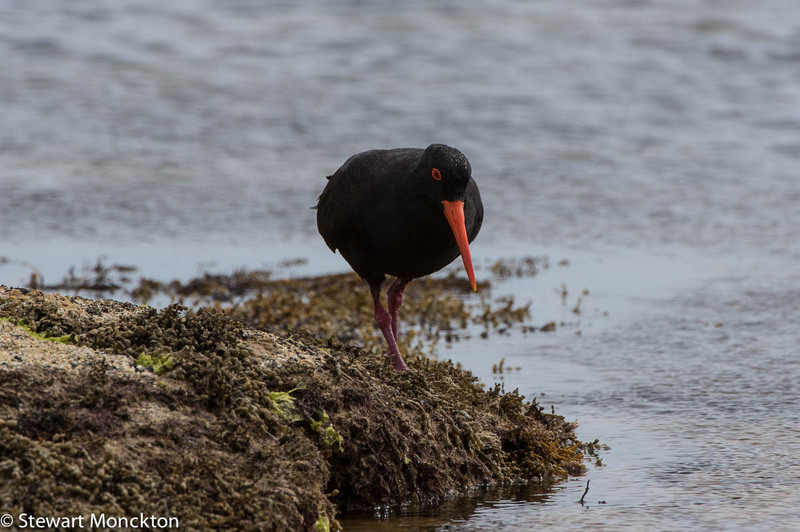 This species of oystercatcher is called Haematopus fuliginosus and it is closely related to the other oystercatcher that can be seen around the world. 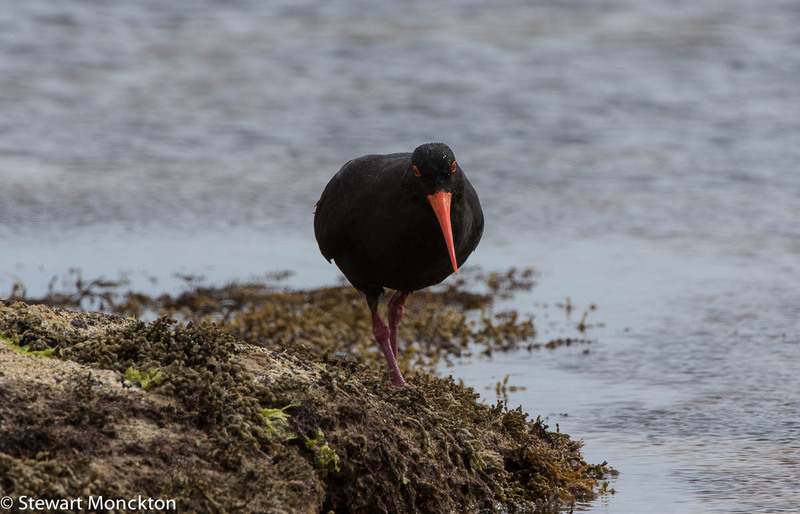 These pictures were taken on the typical rocky shore environment that they seem to prefer. This wonderful section of beach is near Coles Bay on the Freycinet Peninsula in Tasmania - if you get a chance you should go there! The 26th of January is 'Australia Day' - it marks the arrival in 1788 of the First Fleet and the proclamation of British Control over the eastern portion of Australia. The aim was establish a penal colony it what was then called 'New Holland'. There were over 1000 convicts on the prison boats that formed part of the fleet. 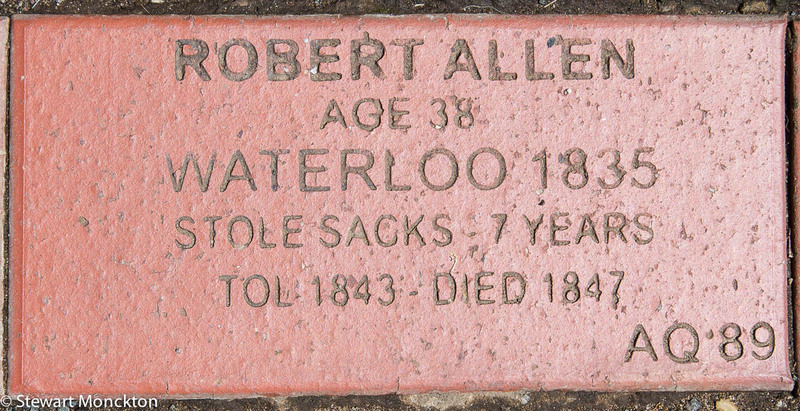 Of course, for the Native Australians this was not really a day of celebration, and today many people consider it inappropriate that this event is honoured in this way. 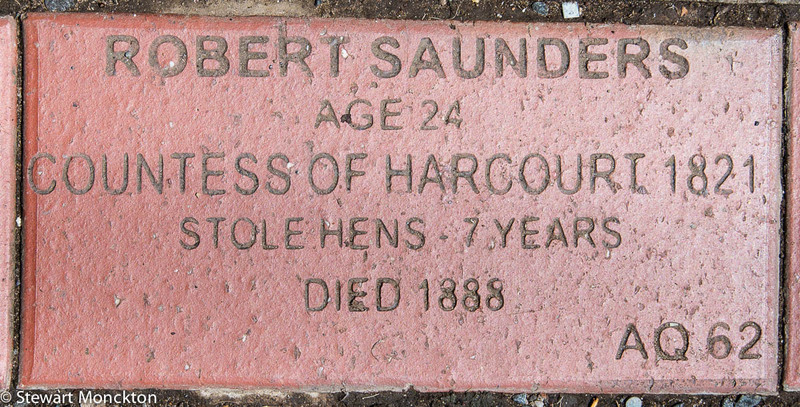 What ever your opinion on the this, the stories of the convicts are remarkable - and the litany of crimes for which they were transported is remarkable to read. 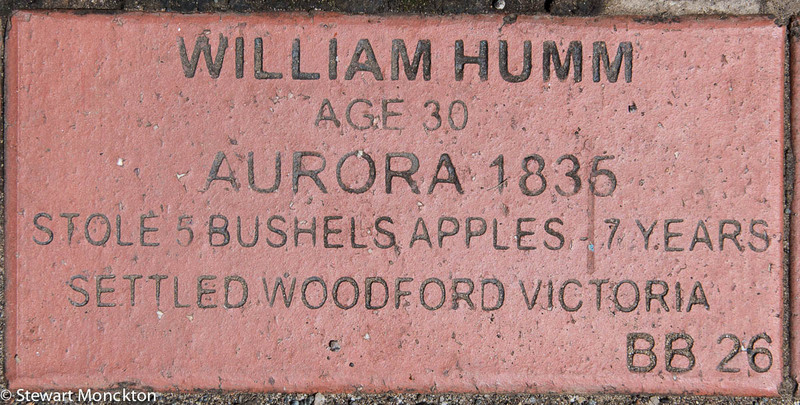 In Campbell Town in Tasmania there is a trail consisting of red bricks, each of which carry the name of a convict, their age, the boat on which they were brought to Australia, their crime (and I use the term loosely), the term of their transportation. Some also contain addition information about the person. 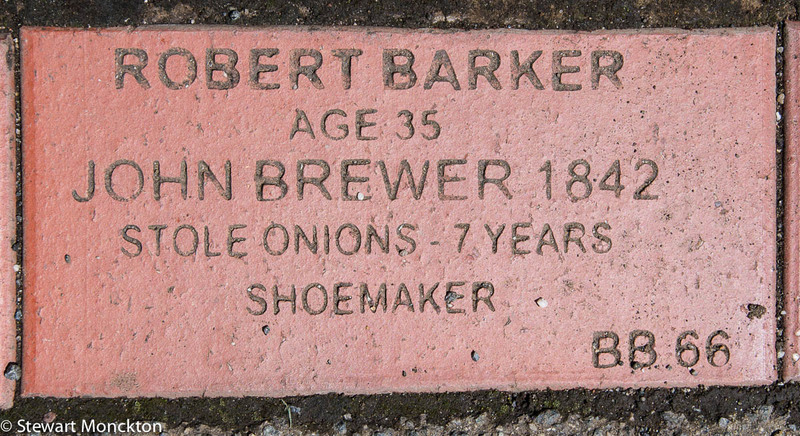 It's a remarkable experience to walk along and read the bricks. 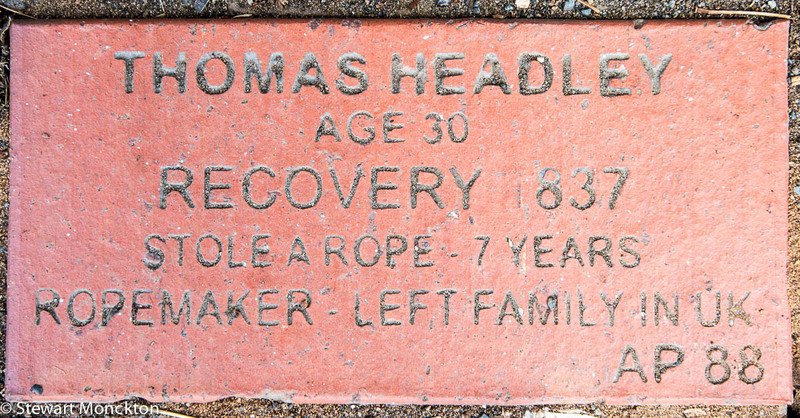 I feel that reading these bricks may be a better way to think about being Australia than wearing a flag and cooking some meat over a BBQ. But I don't expect everybody to agree with me! 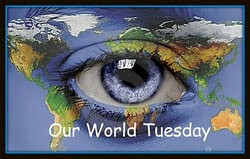 You can find more images from around the world at Our World Tuesday. SM. 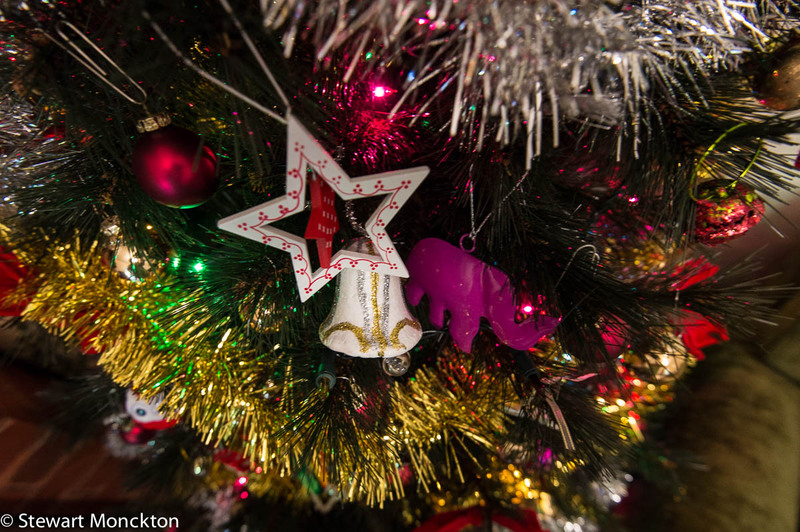 PS: With luck normal service will now resume on my blog! Glastonbury Tor is a famous landmark on the Somerset Levels in the south-west of England. The stepped Tor (hill) is capped with the single tower of St Michael's Tower. The Tor was part of the backdrop of my childhood - and is also the centre of much myth relating to King Arthur, various forms of 'Earth Magic' and even has links back to very early Christianity. Some people climb it to gain insight. Some people climb it to put them in touch with nature, and spend the whole time seeing fantasy. I climbed it for the view. Physics was rolling a back of cloud over there levels towards us and by the time we were back at the bottom of the hill it was raining. The truth may seem prosaic, but it is often beautiful. 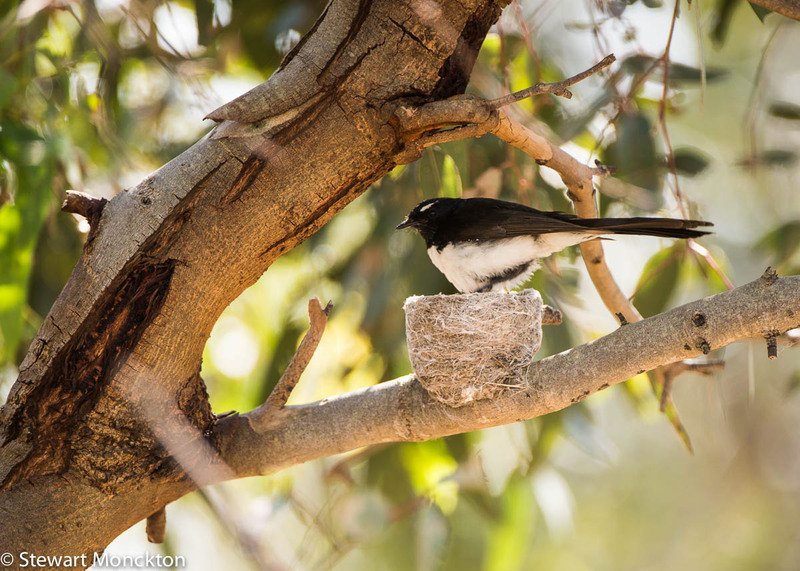 Very short of time this week - so I'll just post these shots of a Willie Wagtail at, on and around its nest for this week. 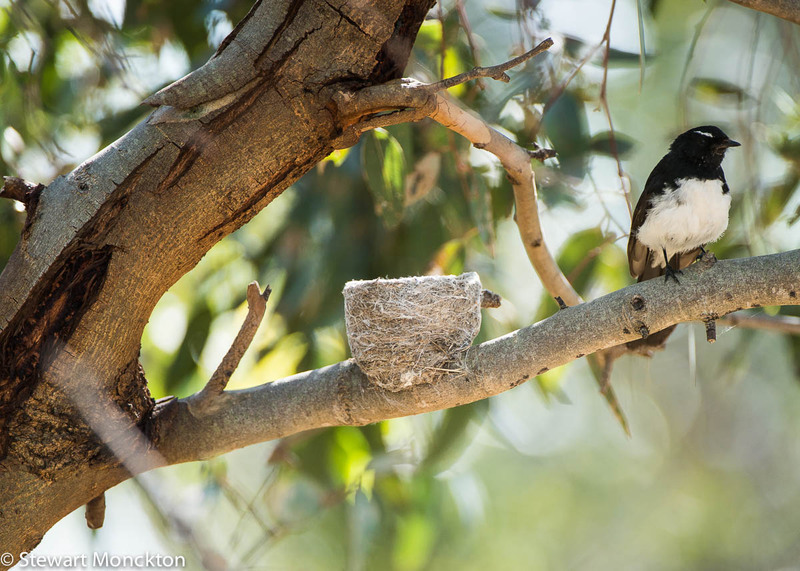 Can't help but mention how you can see the green cast in the picture from all the light being reflected from the leaves around the nest. It only became really apparent when I looked at the pictures back at home! 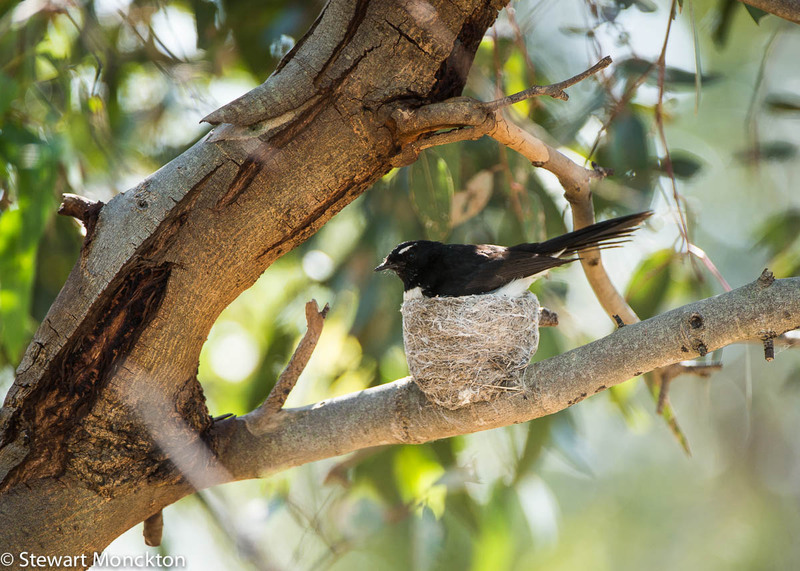 I'd love to be able to some form of 'time lapse' of this bird (and its mate presumably) building this nest. Next year maybe! Now it's over to you! Click the blue button and off you go. 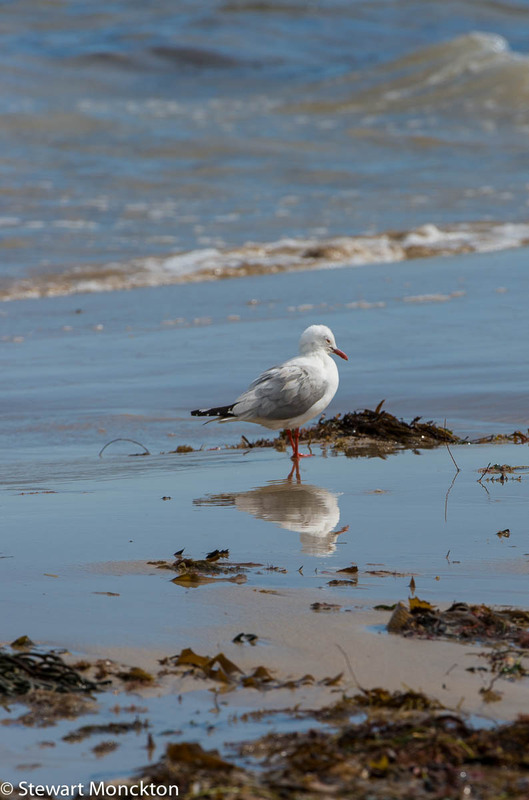 Silver Gulls are the default gull in my part of the world - and they out number other gulls here by hundreds to one. Having said that, they can still look pretty good under the right circumstances! 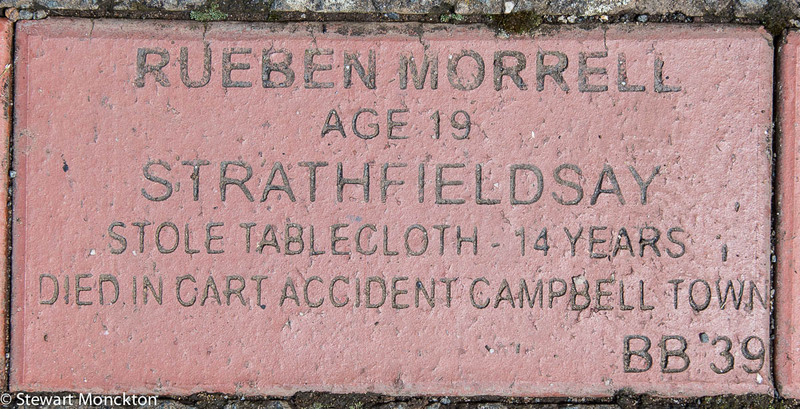 As a kid this was one of my favourite places. 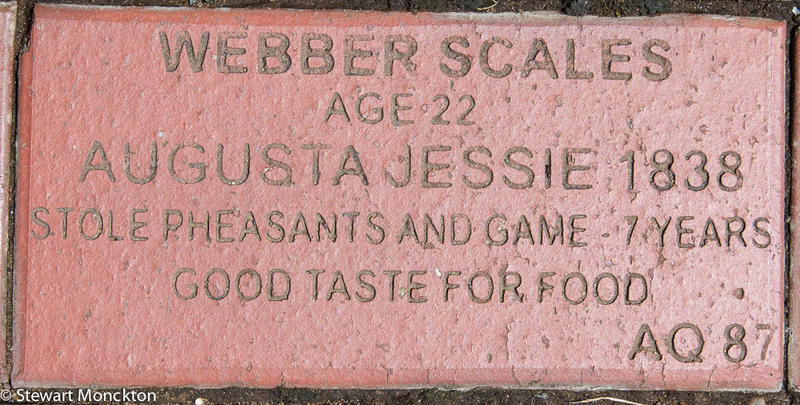 I fished here, looked for snakes and dragonflies and generally explored. Last year I got to take my own kids there. 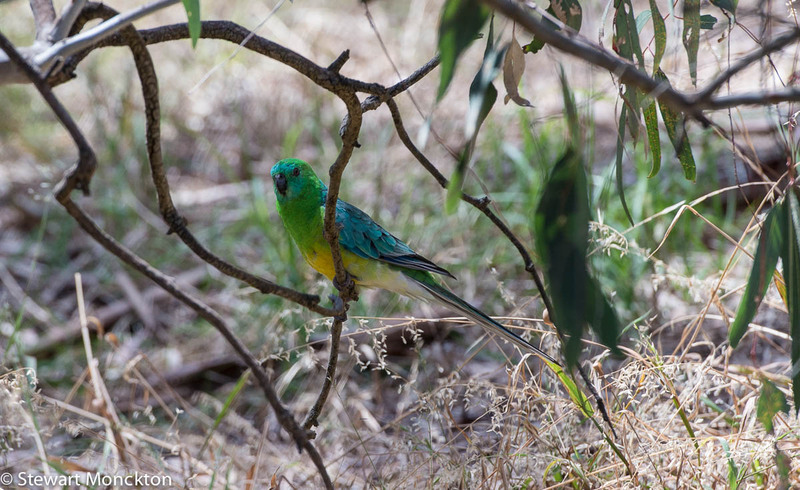 This small and not uncommon parrot is a common sight on grassy roadside verges, sports ovals and cricket grounds. Roadside are never the easiest places to take pictures and sport ground offer too little cover for the advancing photographer. As a result I don't have too many pictures of this species. Equally, their love of tall grass and of perching on open exposed branches means that even when I do get close to some they are often hard to photograph. 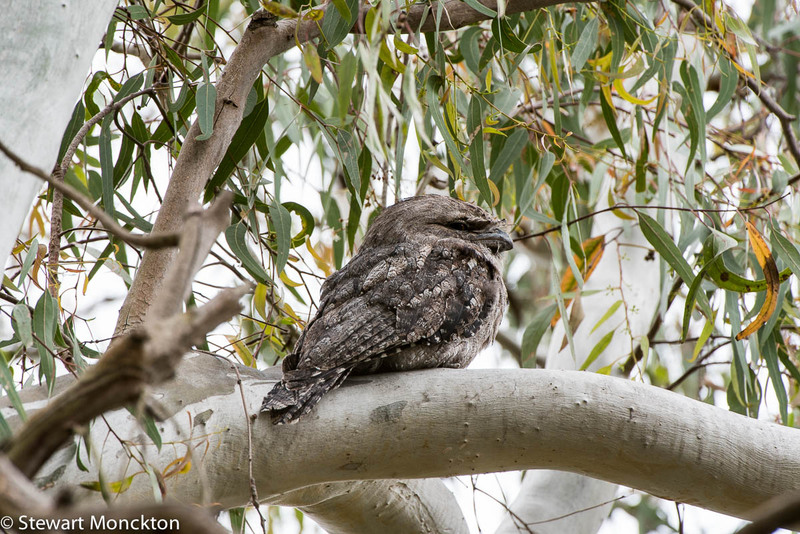 As a result I was rather pleased to find one being a little more cooperative than normal on the same day as I found last weeks Frogmouths. This bird sat for a brief while on a low branch and I managed to get off a couple of pictures before it flew off. As you can see it is rather good looking! Its name - Psephotus haematonotus - refers to a red ('bloody') back rather than to its rump. And if the truth be told, the 'red-rump' is not always that obvious, and is only found in the male. This next shot is more typical of how I think of the bird - sitting on a branch after bursting from the shadows of the long grass! The bird on the RHS is the female. A few weeks back I took a walk on the beach near Point Cook, west of Melbourne. The beach here is part of the bay on which Melbourne sits - Port Philip Bay - rather than the open sea. There were a few large jelly fish washed up on the beach. I looks pretty empty for a place less than an hours drive from Melbourne's CBD! 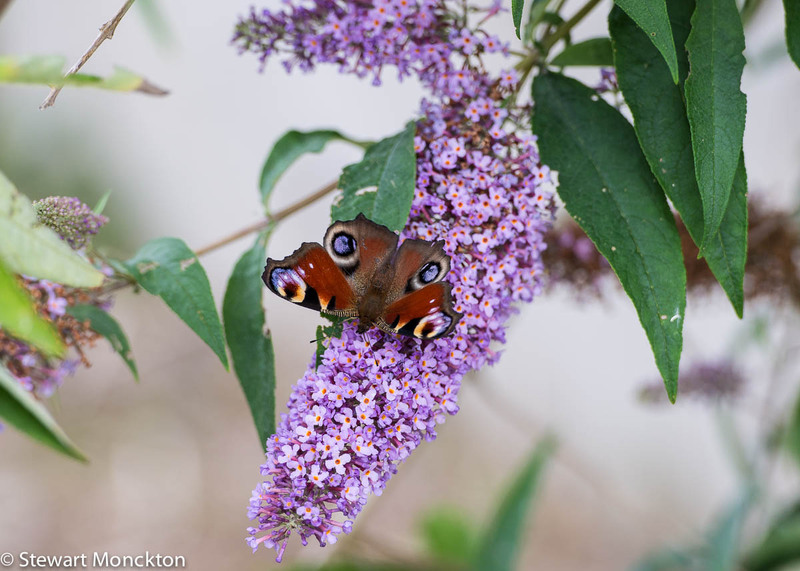 As a kid we had a Buddleia plant just outside our front door - many people called this plant Butterfly bush because of the numbers of butterflies it attracts. While it does grow in Australia, it does not seem such a draw card for the old Lepidoptera! 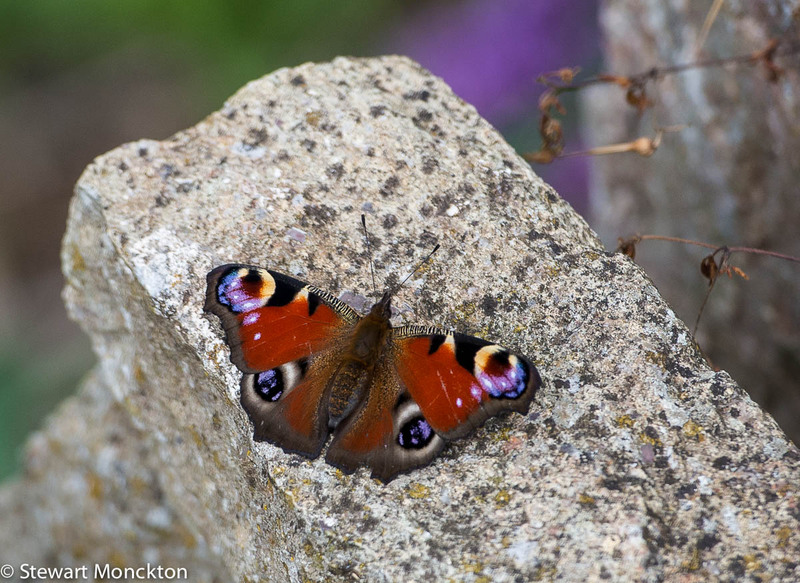 This type of butterfly - The Peacock - is rather splendid. As in the way with my mind, I can't help but wonder what it was called be from Peacocks became well know. Sometimes, I feel my mind is not on the same wavelength as the rest of humanity! Oh well. You can find more macro shots at You can find more close ups at Macro Monday2 and I Heart Macro. Its strange how the calm of holidays dissipates so rapidly when you go back to work! I love the sound of clashing deadlines! 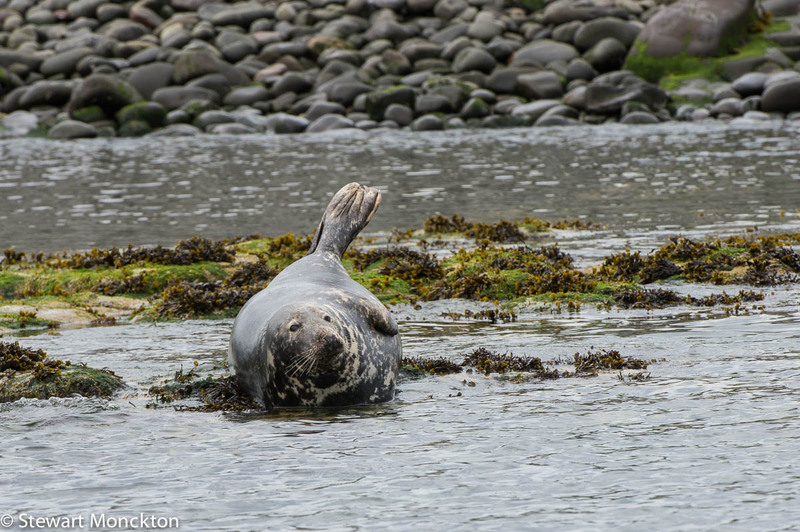 If you look closely you can see one of the seals in these pictures has a huge nose - thats the male. The females are a little less nasal! My first morning of birding in 2015 yielded some nice birds, and for a few minutes I was tempted to start a year list, but I have never been much of a lister (life list excepted) so I let the idea slide! 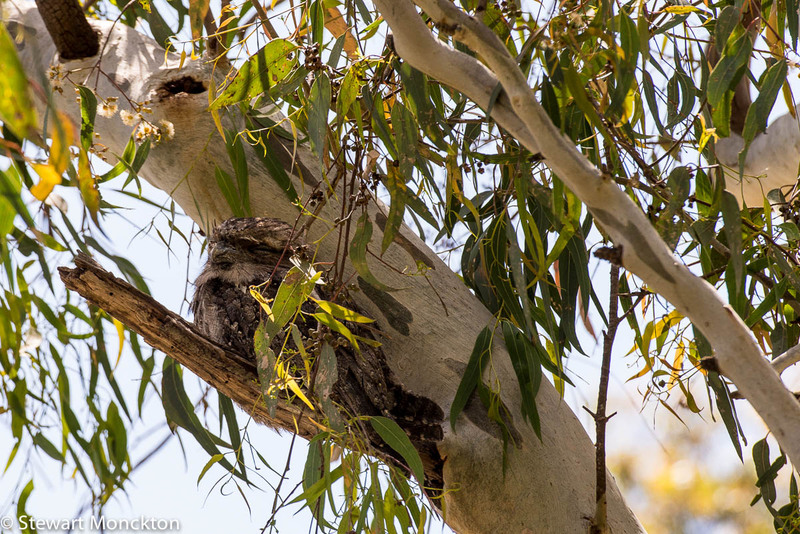 The undoubted highlight was finding a roosting group -possibly a family - of Tawny Frogmouths. 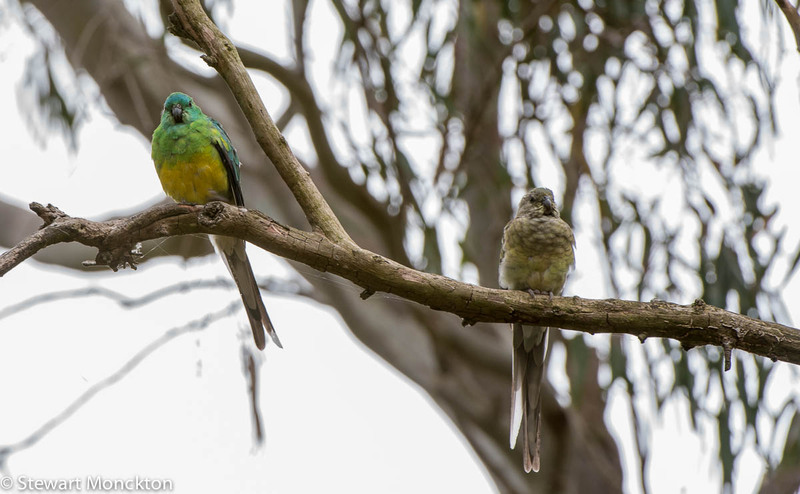 There were four in one tree, and another (probably unrelated) pair a little further on. Somewhat frustratingly most of the birds were high up in the trees and were rather too silohuetted against the sky for lots of pictures. Having said that, I managed to get a couple of views where the birds were not just an outline against the sky. 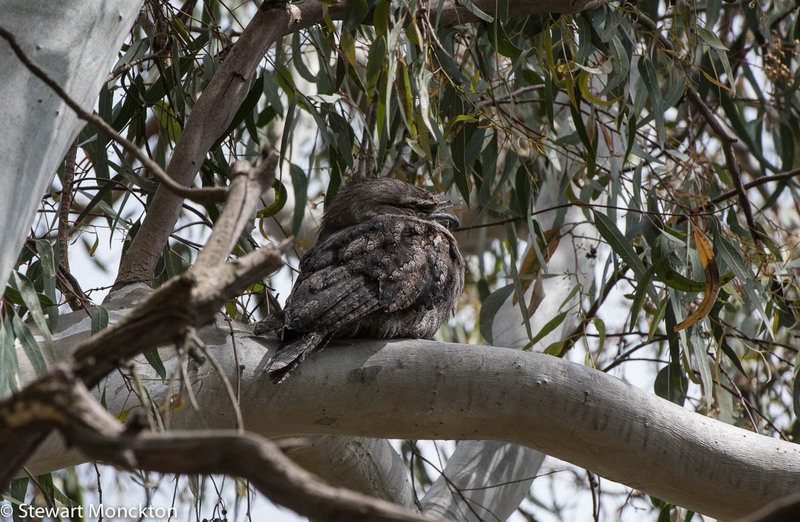 I tend to see Tawny Frogmouths in the evenings, around street-lights and perched on power wires. 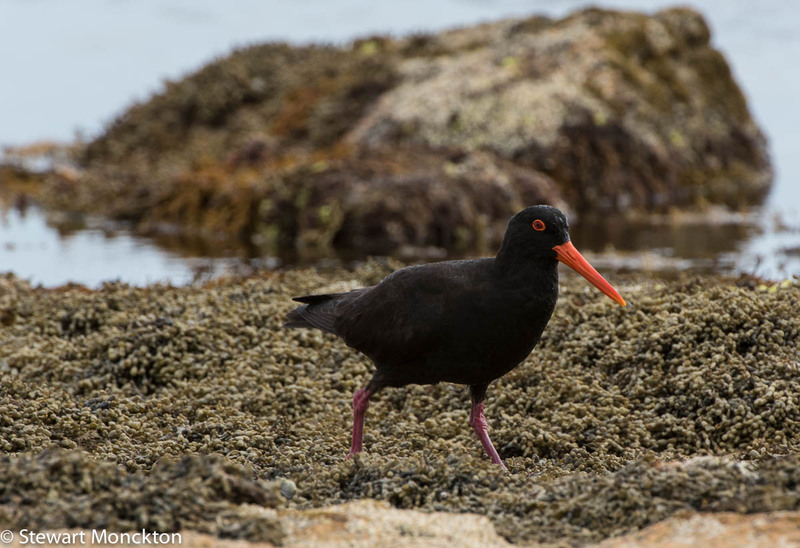 These birds are nocturnal hunters, with large wide opening beaks. They are often mistaken for Owls, but are not in the same family as these other nigh time hunters. Going by the name of Podargus strigoides means 'gouty bird like an owl' - which seems to be a reference to their weak feet, and owl like form! During the day these birds rely on camouflage and remain more or less motionless. The 'cryptic' nature of their plumage does make them hard to spot at times, and they do have more than a passing resemblance to a broken branch! If nothing else, these pictures show how much the light can change on windy days, with big puffy clouds! Now, for the first time in 2015, its your turn to join in with WBW. Click on the blue button below and off you go. Please feel free to invite new bloggers to WBW as I would like WBW to grow! Cheers SM. 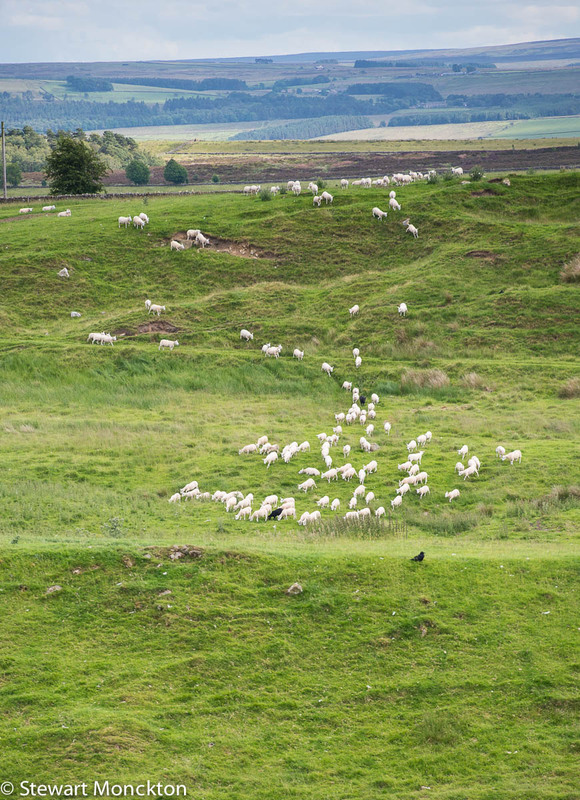 These are a couple of images for around Housesteads - which is the most complete Roman fort in England. Housesteads was a fort of Hadrian's Wall, and even through the place is now set up for tourists with all the mod-cons it is hard to imagine what is must have been like to be garrisoned there. Summer adds an easy edge to the views, but winter must have been bleak. 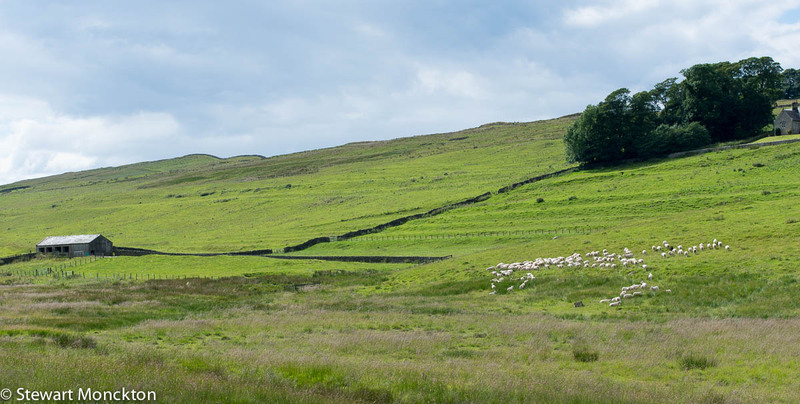 At some date I may post a few images of the fort, but for today I will go with something a little more pastoral; classic Northern English landscape - sheep, drystone walls, a small, long-tended landscape. You do not have to be a mind reader to work out that I miss places like this. 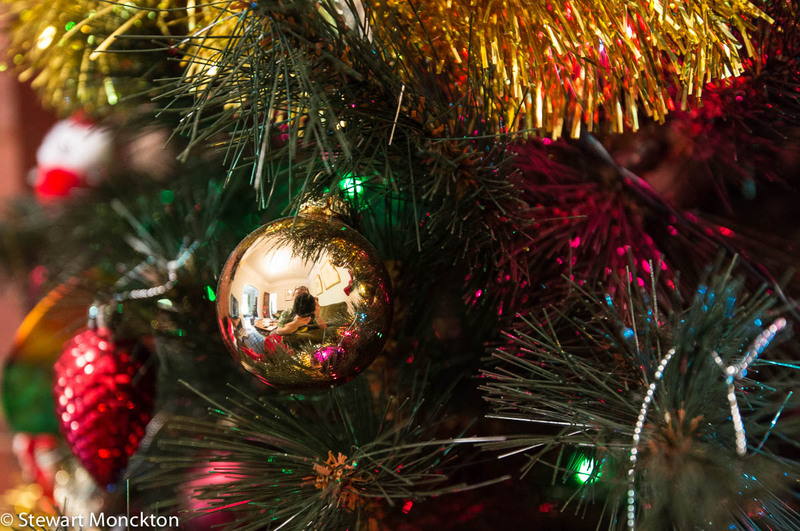 I took a couple of pictures as we were 'decommissioning' the tree today! There is a bare patch in the corner now! 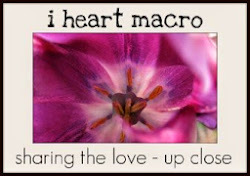 You can find more close ups at Macro Monday2 and I Heart Macro.